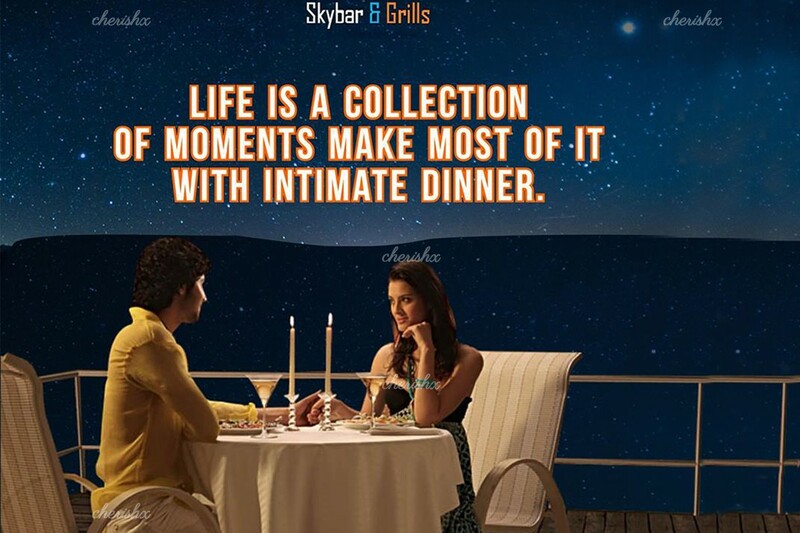 Life is a collection of moments, make the most of it with intimate candlelight dinner! 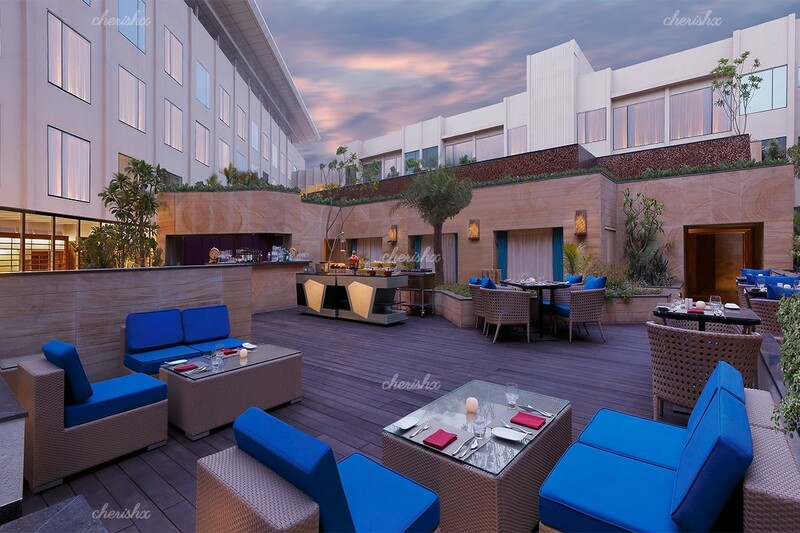 With five star hospitality, romantic rooftop ambiance, fingerlicious food and the love of your life celebrate small moments of happiness and make new memories. This experience is curated for you to leave behind all your troubles for a night and dine under the glistening of a million stars. 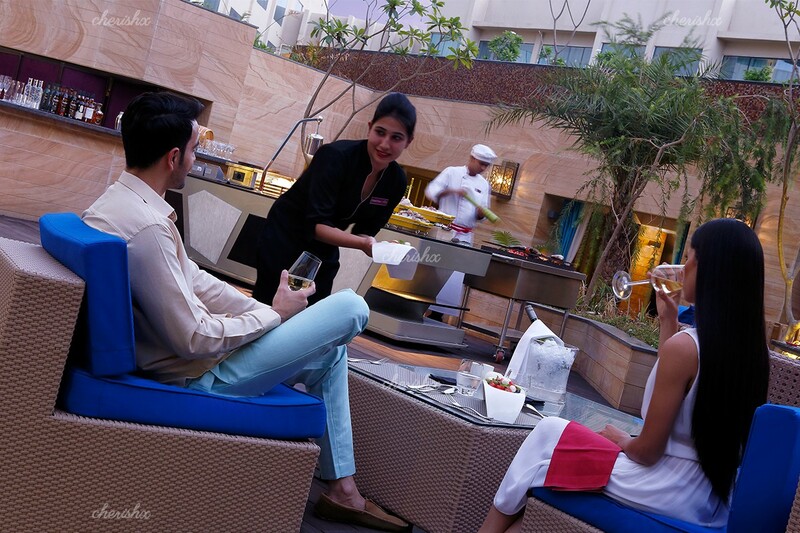 The dining experience is set on an outdoor terrace under blue skies offering an expansive view of the city skyline. 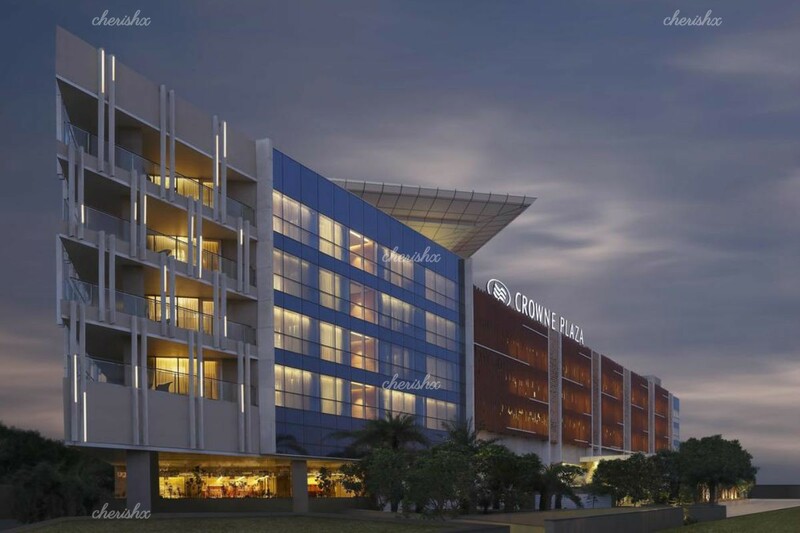 Your venue is located on tonk road, 20 minutes from airport. CherishX customers enjoy prompt service and welcome drinks from our side. Follow this up with lavish starters, main course and desserts from a specially set 3 course menu with Indian and International cuisine.